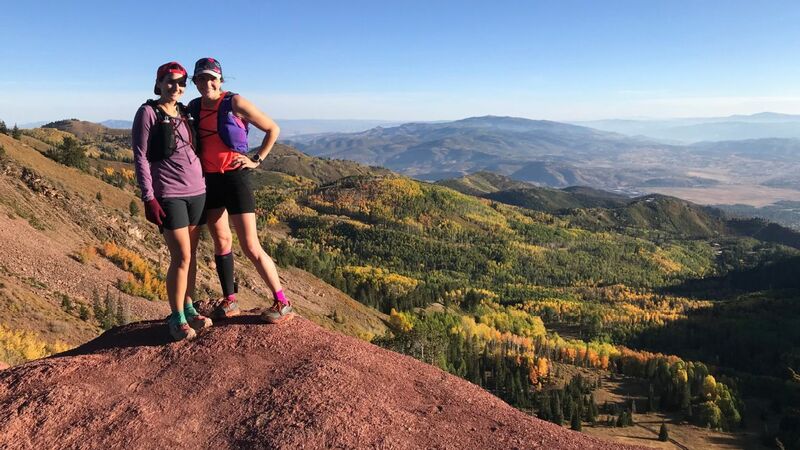 After years of struggling with the aftermath of the 1999 Columbine shooting, Laura Hall and Sarah Bush have used running as a method to overcome the anxiety. 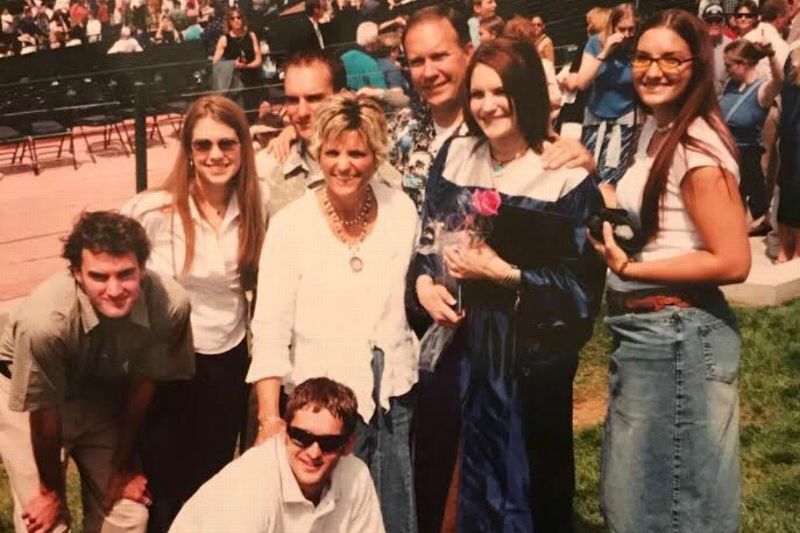 Sarah, front right, and Laura did not have a normal high school experience. It was often a struggle just to walk through the halls of their school. 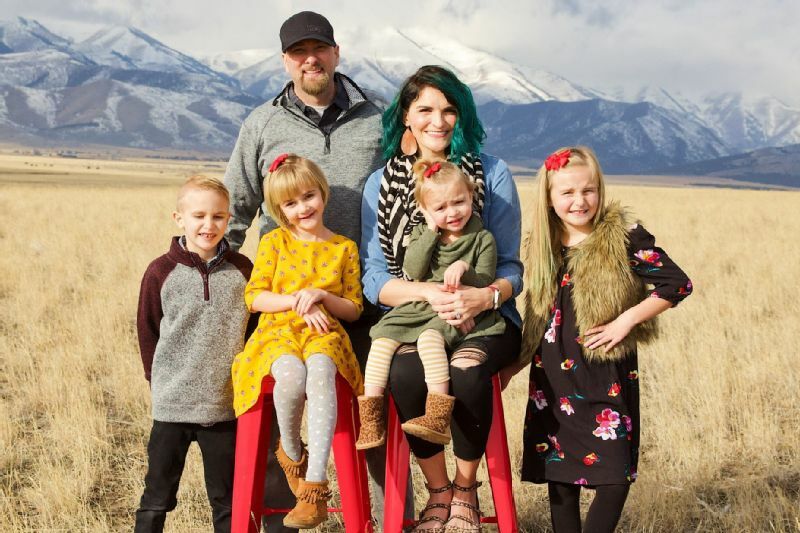 Laura Hall, a mother of four, will compete in her first Boston Marathon on Monday.